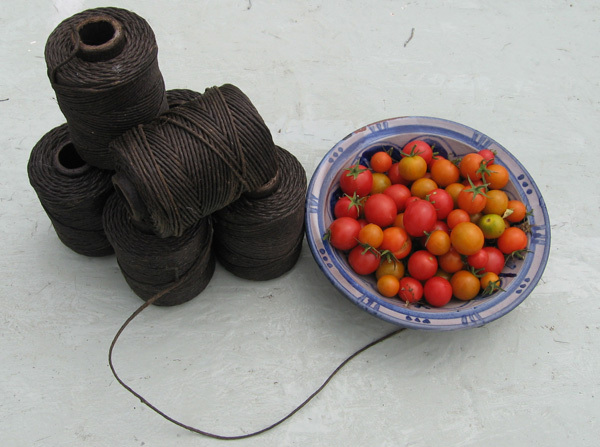 Very hard to find nowadays but we have tracked some down....tarred jute and so rot resistant and very long lasting, unpalatable to birds who will not unpick it for their nests and disliked by creepy crawlies such as the red spider mite. The current batch are traditional roll/ball shaped. As featured on TV in Gardeners World October 2017 but with many other uses beyond gardening.